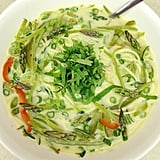 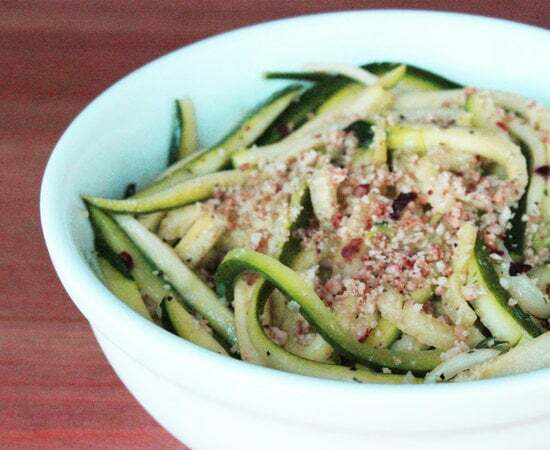 Zoodles are the new noodles. 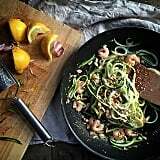 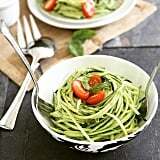 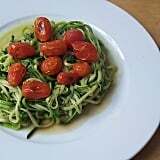 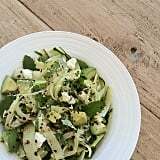 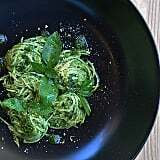 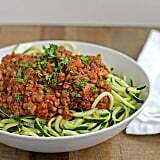 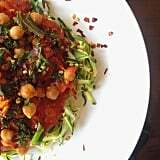 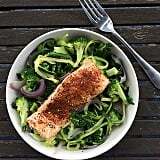 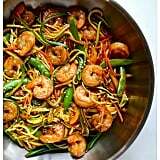 Made from zucchini, zoodles are the low-carb, Paleo-friendly dream of pasta-lovers everywhere. 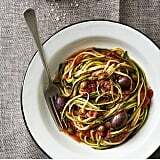 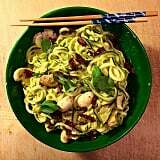 The best part about the spiralized vegetable is you can create the strands with or without a spiralizer (all you need is a julienne peeler). 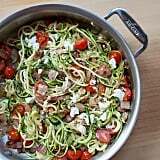 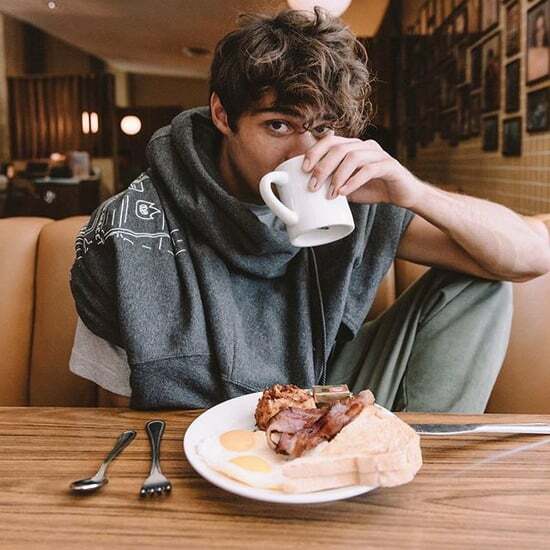 If you're into this idea but you're not sure where to start, we've rounded up the best zoodle inspiration from Instagram. 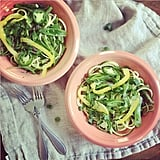 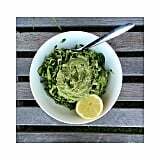 Read on for 15 creative ways to enjoy the pasta substitute!